Most abuse victims (men and women) hide the story of their experience well into adulthood. But that's often how recovery begins, one survivor talking to another. Anonymous calls and chat room participation are encouraged. 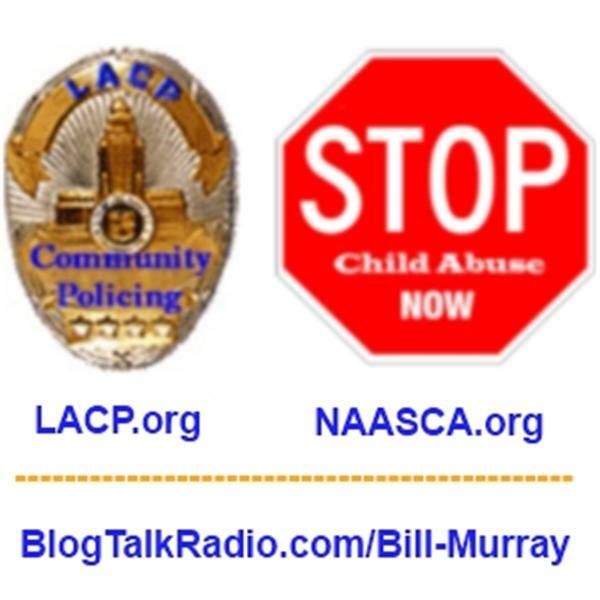 But we hope those who have recovered will join Bill and co-host Jessica Stevens, both adult survivors of child abuse, for an informed discussion of the many important issues that surround child abuse. ~~ Please see www.NAASCA.org ~~ Join us and our very special guest Sharon D. Quirt (www.SharonQuirt.com). Sharon is herself an adult survivor of child abuse who has a special way she gives back to the community. "I do a workshop on helping adults heal the abused child here in Canada and also world wide," says Sharon. "My path has made me a teacher and I love what I am able to do with others." Ms. Quirt is also both a talk show host and an author. You can find her book "The Keys" through her web site and on Amazon.com. We're delighted to have her join us to explain her unique workshop / retreat style programs for adult survivors of abuse.